One in four children under the age of six in Europe is at risk of poverty or social exclusion. Prevention and early intervention practices and approaches have been proven to be effective in addressing these challenges, particularly when they are focused on the earliest years of life. The PINN project aims to share best practice in the areas of prevention and early intervention in disadvantaged populations and the importance of early childhood care and education as a preventative tool. Partner organisations from Ireland, Norway, Portugal, along with the ICDI are participating in this learning exchange. ICDI have invited Leiden based child-focussed NGO, JES Rijnland to also be involved. It is expected that PINN will have a long-term and sustained positive impact on the wider fields of prevention and early intervention in partner countries. Experiences during the first three years of life have been shown to have a lasting effect on a child's development, and eventual life outcomes. In light of this, the need for high quality early childhood education and care (ECEC) is widely recognised. Countries across Europe are facing complex, multifaceted problems that are negatively affecting its children. Challenges of immigration and integration are common. One in four children under the age of six in Europe is at risk of poverty or social exclusion, and may need specific measures to support their educational needs. 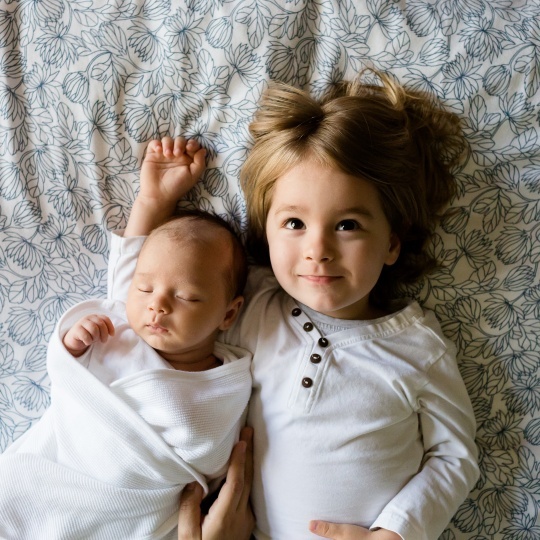 Prevention and early intervention practices and approaches have been proven to be effective in addressing these challenges, particularly when they are focused on the earliest years of life. The PINN project aims to share best practice in the areas of prevention and early intervention in disadvantaged populations, evidence informed practice, practitioner training in prevention and early intervention approaches, and the importance of early childhood care and education (ECEC) as a preventative tool. The objective of this learning exchange is to allow partner organisations to develop and reinforce networks, increase their capacity to work at a transnational level, share and confront ideas, practices and methods in ECEC and prevention and early intervention. 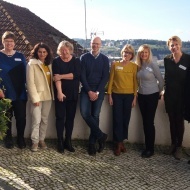 A Learning Exchange Visit will be hosted in every partner country, Norway, Portugal, the Netherlands and Ireland to raise awareness about the benefits of prevention and early intervention for children and their families. The participants in the 3-day Learning Exchange Visits will be ECEC practitioners, researchers, policy makers, teacher trainers, post-graduate students and other professionals working with young children (0-6 years) and their families. Additionally, in Portugal, Norway and the Ireland larger open learning events for up to 60 participants will be organized, which will be linked to the Learning Exchange visits. the similarities and differences in the context, challenges and responses that exist in each country, and within the different organisations and programmes. Participants will also gain new ideas that may be usefully put into practice in their home countries. It is expected that the partnerships developed through this project will lead to future strategic partnerships, job shadowing arrangements, research collaborations and practitioner exchanges.